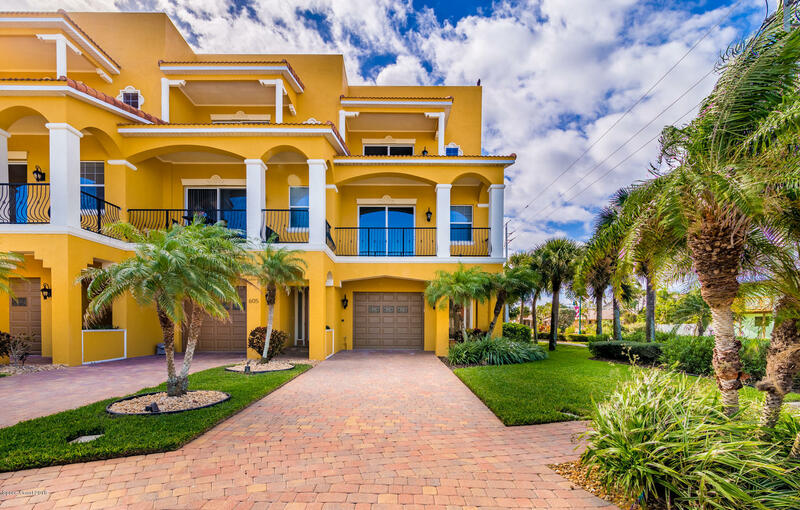 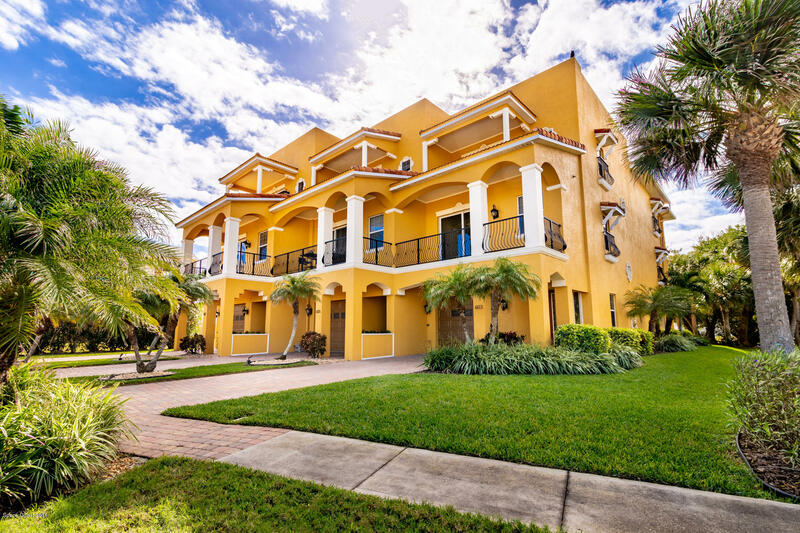 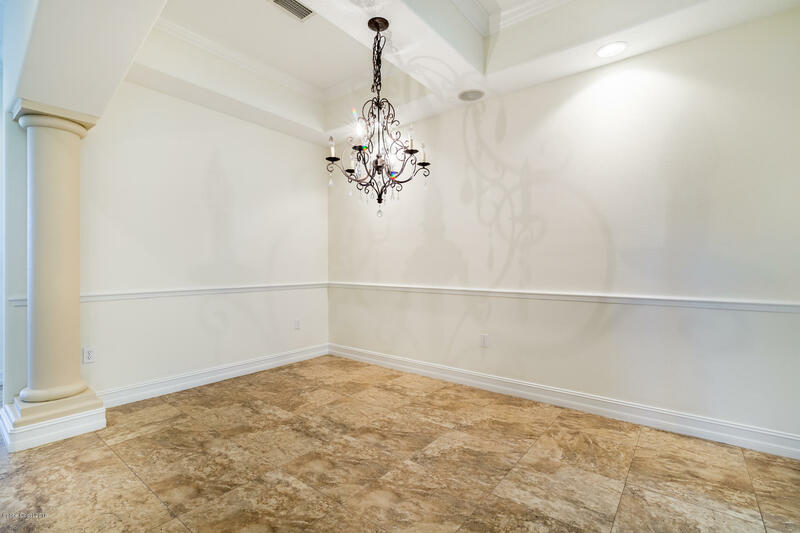 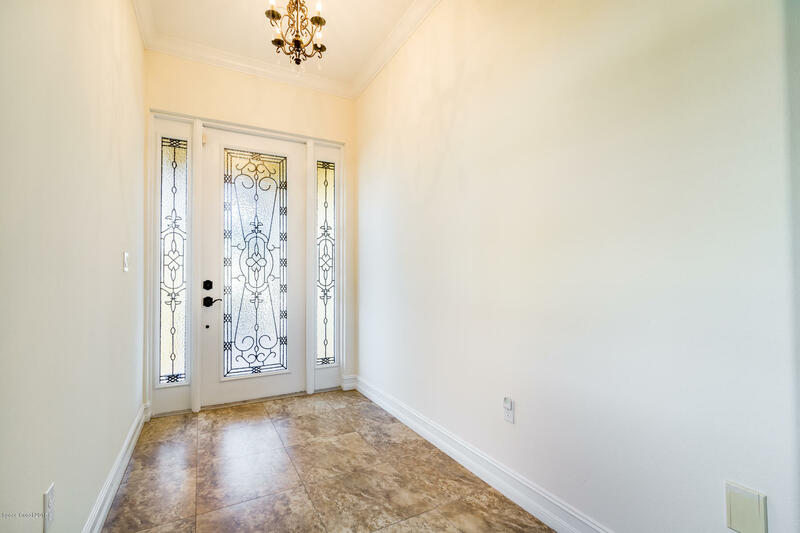 This beautiful, luxury townhouse captures attention with its sensational ocean views, high ceilings and bright, open floor plan. 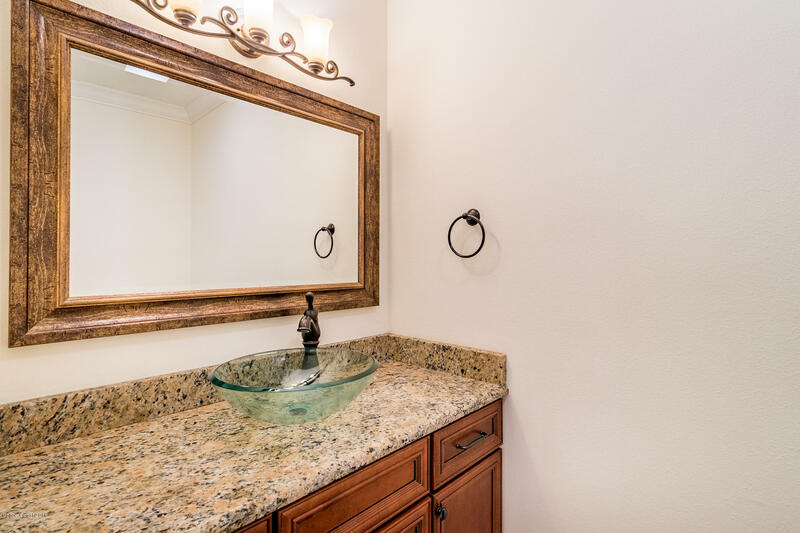 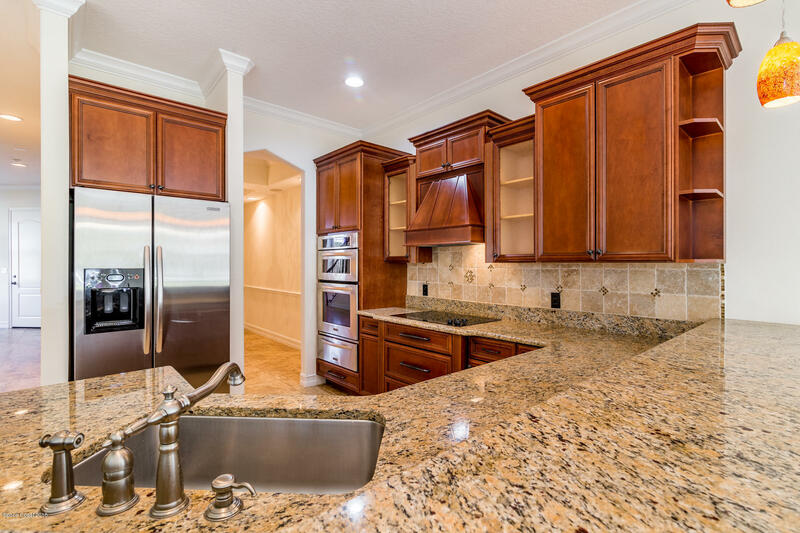 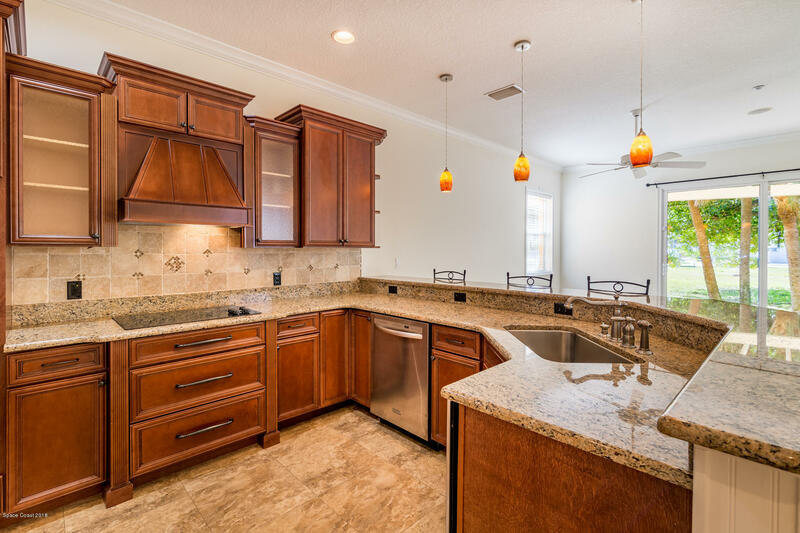 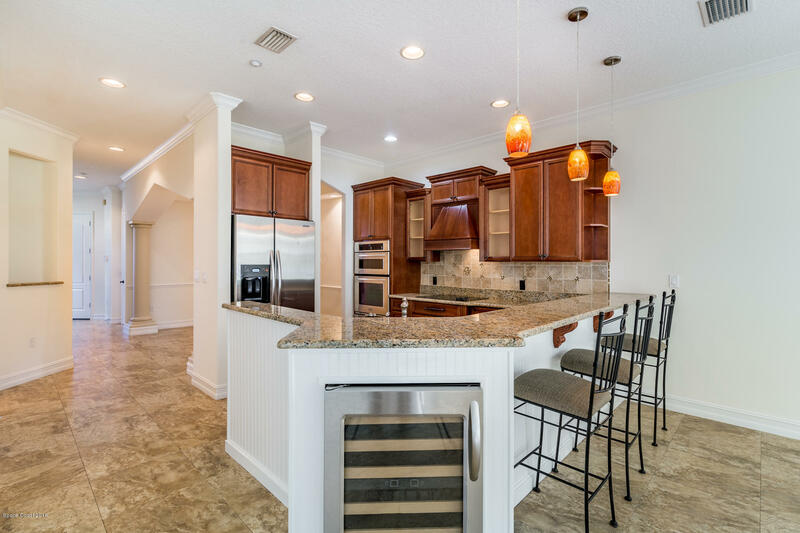 Boasting an oversized gourmet kitchen with granite counter tops and an enormous loft with wet bar, this corner-unit is perfect for entertaining and relaxing. 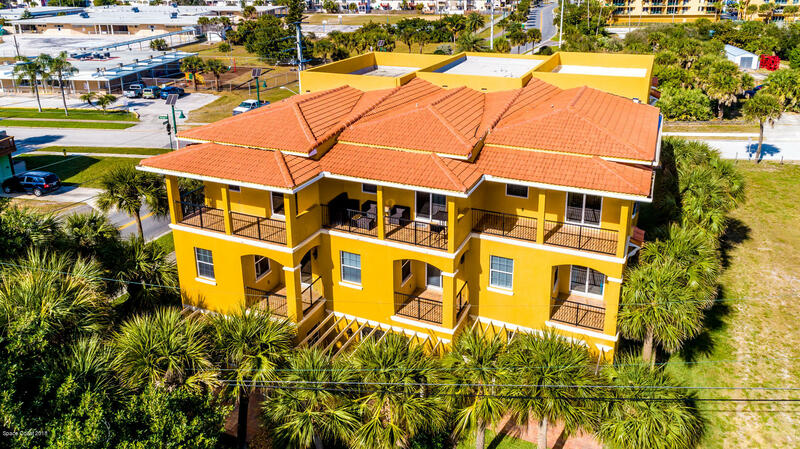 Each of the 4 spacious bedrooms encompass their own ensuite bathroom and private balcony, from which you can take in the gorgeous coastal views. 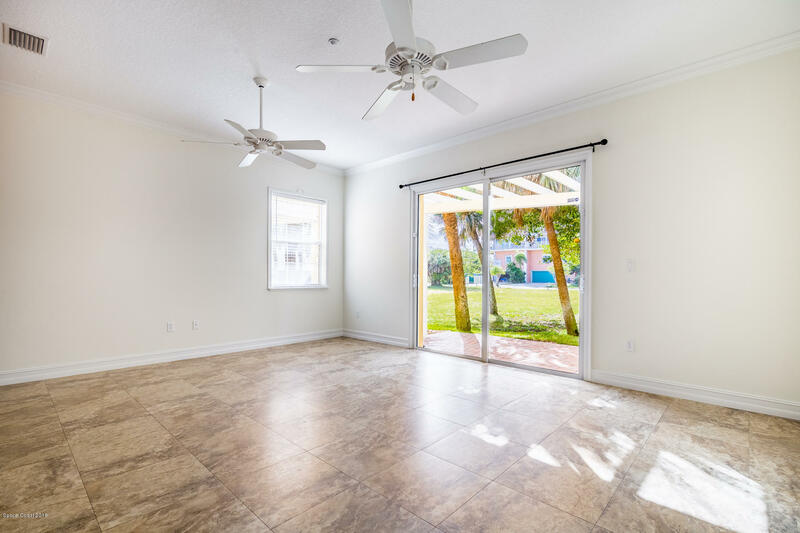 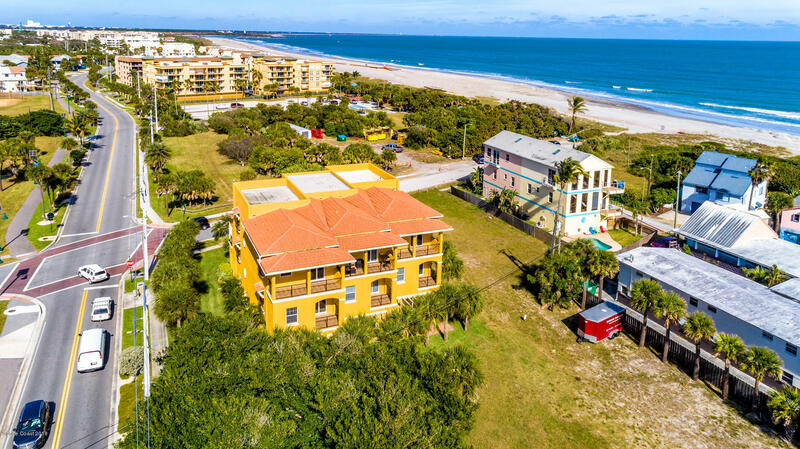 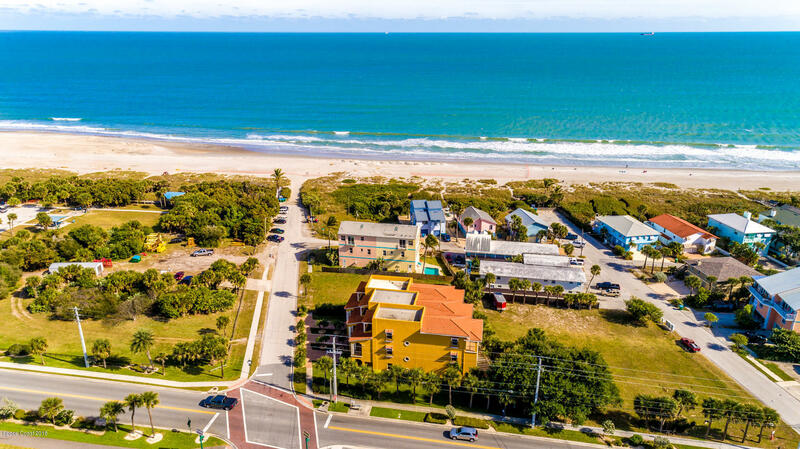 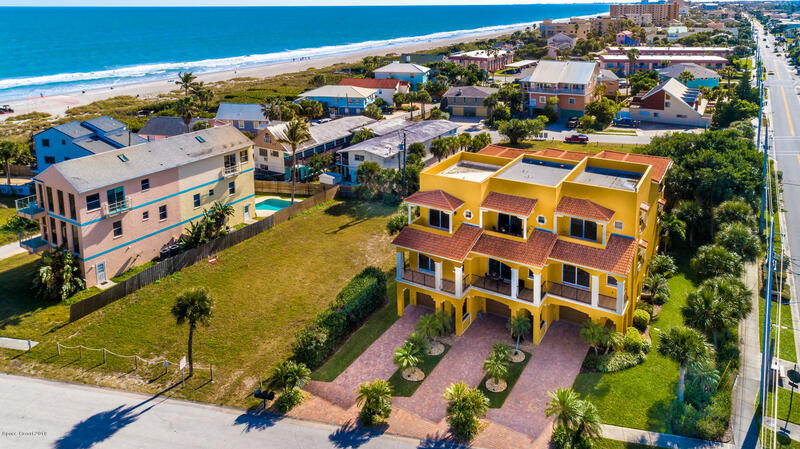 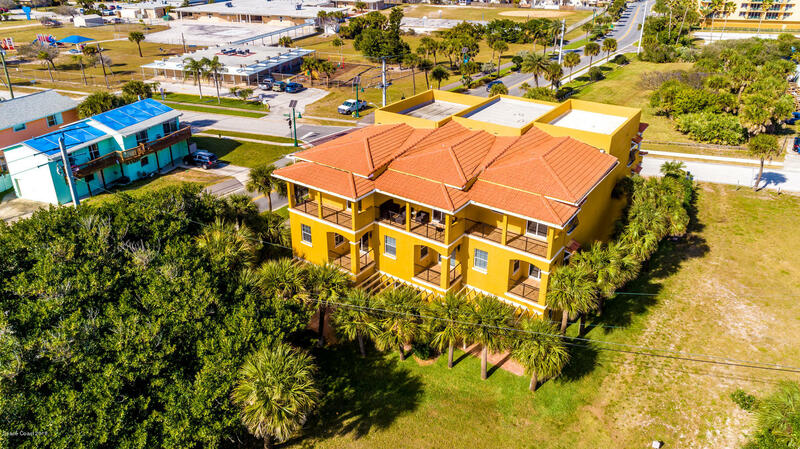 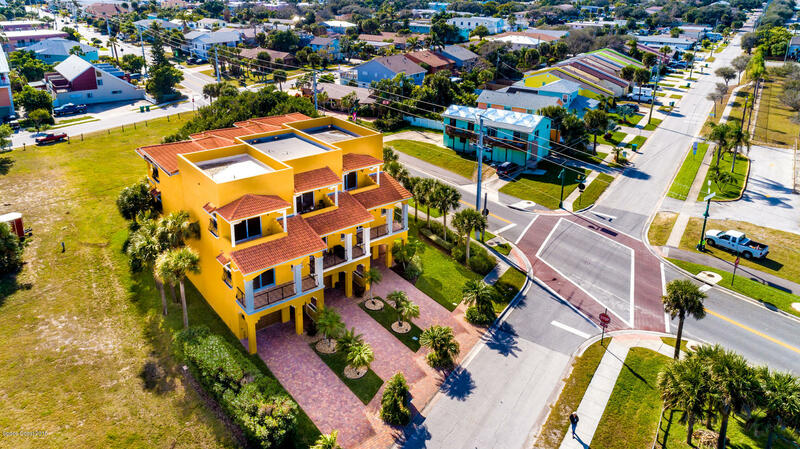 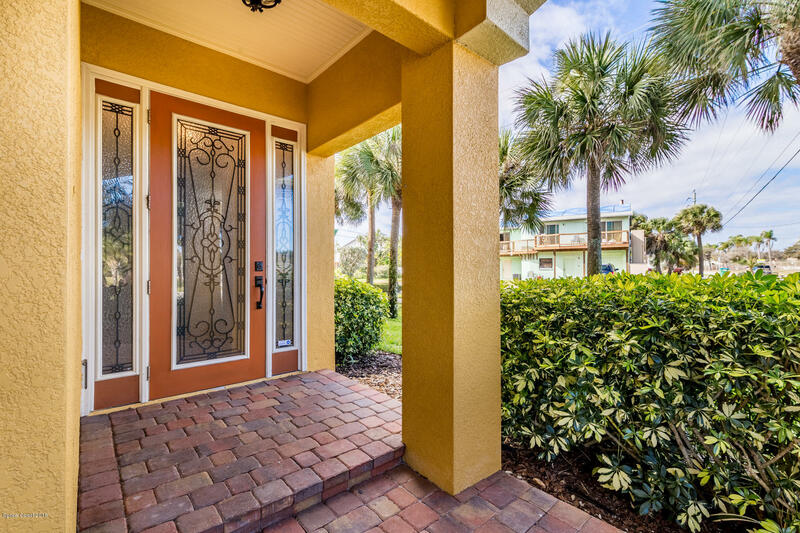 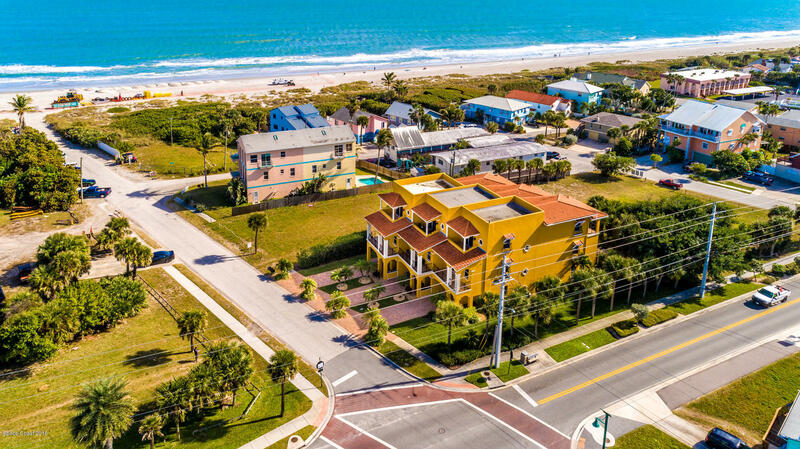 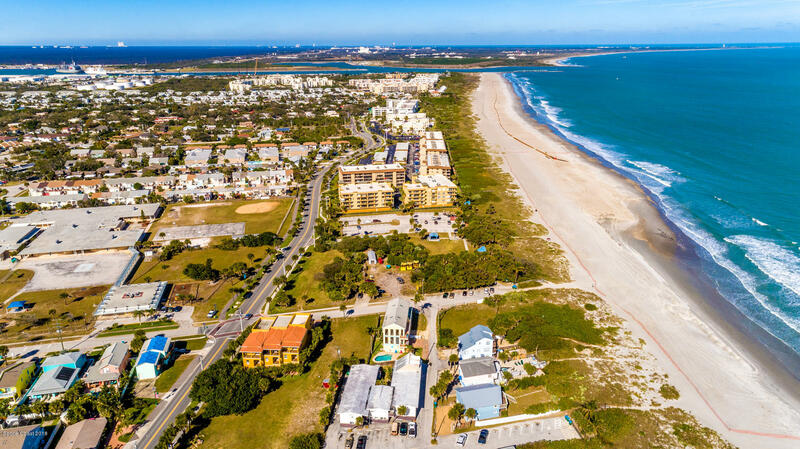 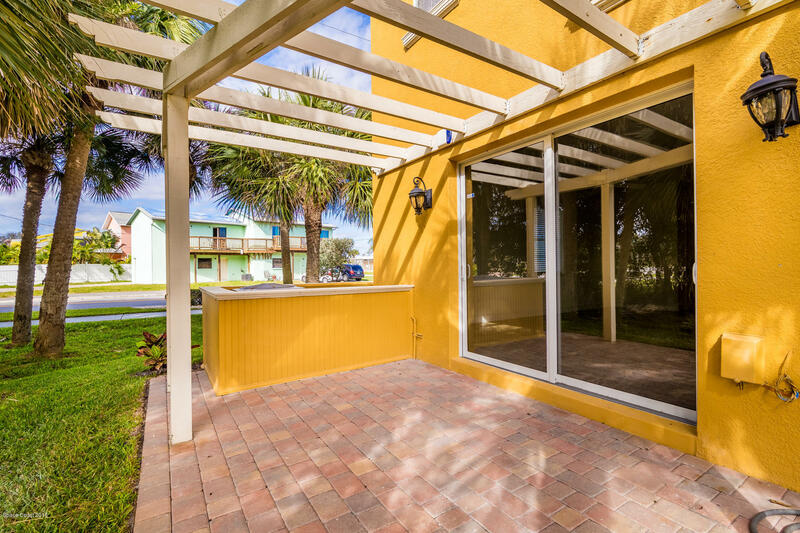 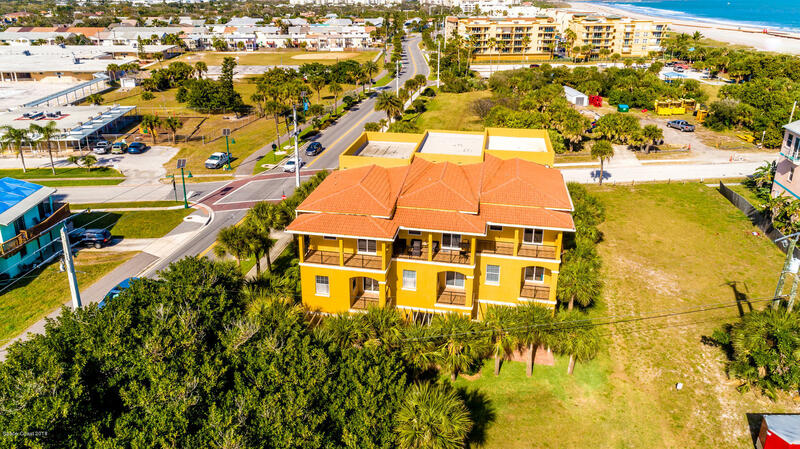 This residence is located just moments from the beach, notable restaurants and amenities - Schedule your showing today!